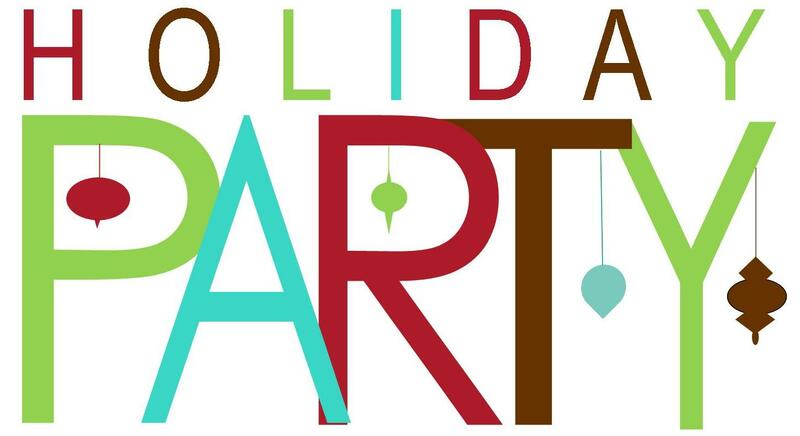 New Hampshire Modern Quilt Guild: Our 2017 Holiday Party Is On! Our 2017 Holiday Party Is On! The snow has stopped and the roads are clearing, we'll see everyone as planned at 7pm for our 2017 Holiday Party in Nashua!